Wow, what a day yesterday was. 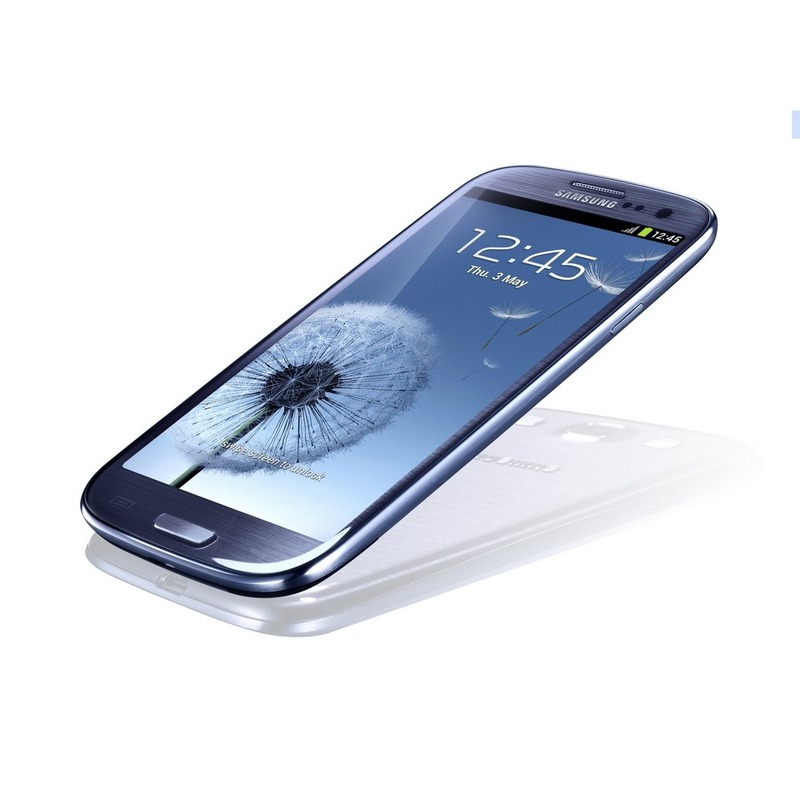 We were live at Samsung's launch event for the Galaxy S III to catch ever detail first hand, but for those who couldn't make it to London (or who missed the live stream), you can now watch the entire thing online. Every breath-taking moment, every exciting new feature, every awkward interaction between two people - all captured on the eternal film of the internet. What more could you ask for on a Friday morning?